Play in comfort in a lightweight and breathable tennis cap that keeps the sun - and sweat - out of your eyes. 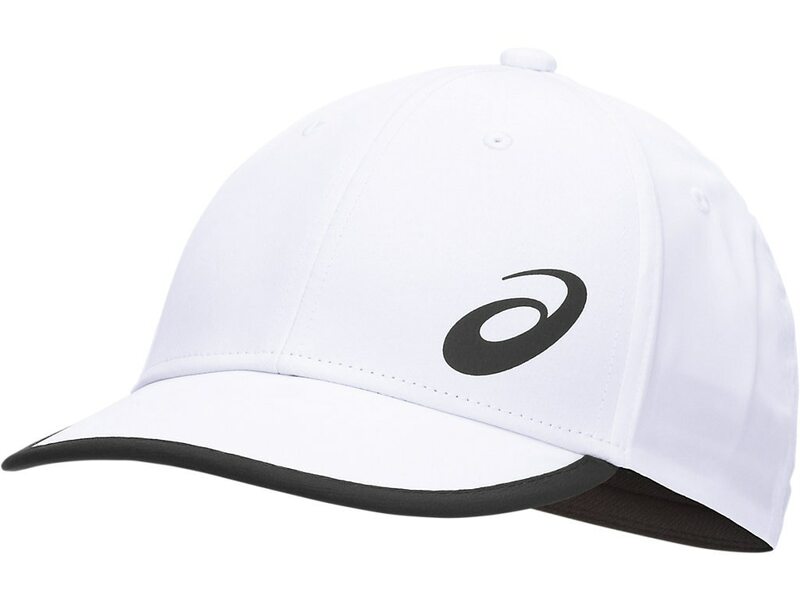 When you're slogging in out in hot, sunny conditions, it's sometimes difficult to focus on the ball properly, but with this ASICS PERFORMANCE CAP you'll be able to concentrate on your shots more easily. The lightweight synthetic fabric means it won't weigh you down during matches and training sessions, while the adjustable back closures gives you the perfect fit. Ventilation detailing, coupled with the cap's moisture-management properties, ensure you keep a cool head as the competition heats up. Round off with our signature ASICS logo, this accessory is comfortable and stylish for both men and women.